It sounds crazy. Your doctor gives you a prescription for a drug to help you sleep. You would rightly expect it to work. And the drug does a great job of making you feel tired. So much so, it significantly increases your risk of having a car accident — the next day. But when you need to feel tired and sleep during the night, the drug doesn't help you sleep much better than a placebo. So why would the FDA approve this drug? Here's why: In order to help study participants actually fall asleep, researchers had to give them a pretty hefty dose of the drug. When they did, the drug helped people fall asleep five to eight minutes faster on average. It increased their total sleep time by just 11-22 minutes. And it reduced their nighttime awakenings by just 16-31 minutes over the course of a night's sleep. These results are underwhelming. And to get these results, the researchers had to use a dose that was so high, the FDA wouldn't approve it. The drug was causing the participants to swerve into oncoming traffic while driving the next day. So the FDA approved a lower 10 mg dose. But here's the problem. Since the results of the higher dose showed it barely worked, it was highly likely the lower dose wouldn't work at all. And it didn't! 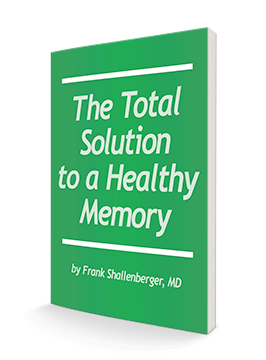 When the researchers studied the 10 mg dose, the participants didn't fall asleep any more quickly, spent just 5% more of their time in bed asleep, and awoke only 21 minutes less during the night. So the FDA also approved a higher 20 mg dose. But this dose doesn't work much better than the 10 mg dose. And it caused much worse next-morning sleepiness and driving impairment. The drug was Suvorexant, which is the first in a new class of sleep drugs that's supposed to suppress "wakefulness" signals in the brain. But as you can see, it doesn't work. This isn't unusual for many insomnia drugs. Very few of them work, many are highly addictive, and can be very dangerous to take. If you're having trouble sleeping, stay away from drugs. There are better alternatives that can help you sleep and won't have any (or very few) side effects. The worst side effects I've seen is a bit of grogginess in the morning, but not enough to cause any driving problems. 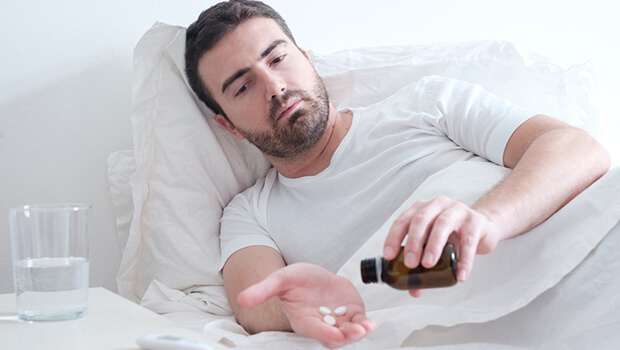 Most problems with that groggy feeling come when you first start taking melatonin. After your body gets used to it, though, the problem usually goes away. But perhaps a better way to sleep and avoid the grogginess is to use a formula like Pure Sleep. It has a smaller dose of melatonin (so you won't feel groggy) along with other herbs and nutrients to help calm and soothe your mind, giving you a more restful, contented sleep. And unlike those drugs, there's a bottom of the bottle guarantee. If it doesn't help you sleep, you can get your money back. Try getting Merck (the maker of Suvorexant) to do that. Food and Drug Administration. Briefing Document for the Peripheral and Central Nervous Systems Advisory Committee to discuss the approval of suvorexant, at PDF pages 3, 5-9, and 33. May 22, 2013.
http://www.fda.gov/downloads/AdvisoryCommittees/CommitteesMeetingMaterials/Drugs/ PeripheralandCentralNervousSystemDrugsAdvisoryCommittee/UCM352969.pdf. Accessed October 8, 2016. Gustavsen I, Bramness JG, Skurtveit S, et al. Road traffic accident risk related to prescriptions of the hypnotics zopiclone, zolpidem, flunitrazepam and nitrazepam. Sleep Med. 2008;9(8):818-822. Orriols L, Philip P, Moore N, et al. Benzodiazepine-like hypnotics and the associated risk of road traffic accidents. Clin Pharmacol Ther. 2011;89(4):595-601.